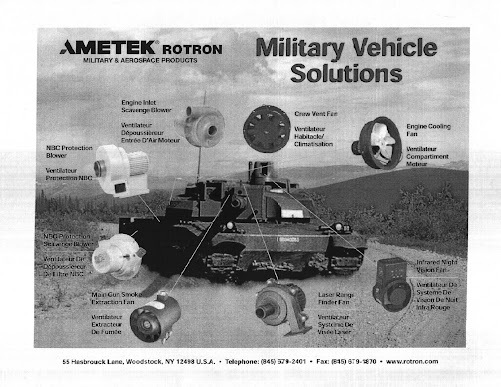 Woodstock's weapons-components manufacturer -- and the town's largest employer by far -- Ametek Rotron continues to reel in the military contracts. The publicly available ones for November and December 2010 alone (see DIBBS) total more than $650,000. 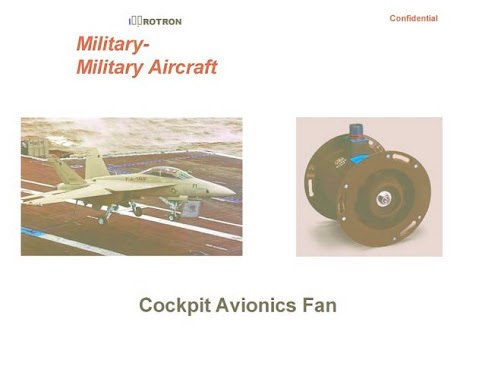 There are surely many more secret ones, for Rotron's customers worldwide. 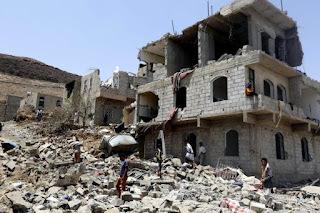 It's usually hard to find out exactly what weapons systems these contracts are destined for, but a contract dated Dec. 20, 2010, for $5,564, is for fans that (according to WebFlis) are specifically for the Aegis Weapons System, a crucial part of the destabilizing and wasteful "Star Wars" Ballistic Missile Defense. Rotron seems to be a regular supplier for Aegis. Another new contract, for $85,958.80, is for fans for Sikorsky military aircraft, perhaps Black Hawk helicopters. 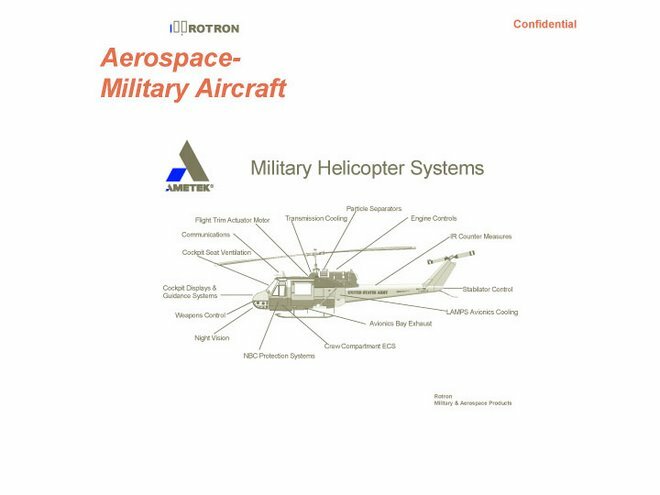 Other new contracts indicate Rotron parts going into weapons systems made by Boeing and Texas Instruments.